Our success and global appeal has unfortunately made LFC a target for counterfeiters, those that wish to abuse the content that we produce and those that wish to affiliate with LFC without providing any investment. The LFC Brand Protection team work tirelessly to protect our supporters, partners and LFC itself from those that wish to exploit LFC. Counterfeit products have absolutely no association with LFC, are generally of poor quality and are potentially harmful to our supporters, having undergone no quality control checks. 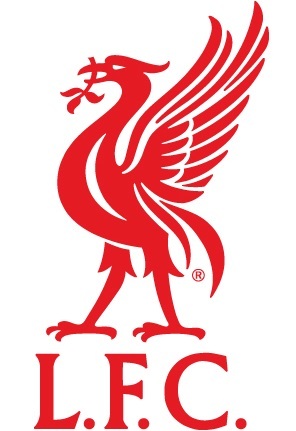 These products include replica kits, LFC branded clothing, scarves, mobile phone covers and many other products. LFC is committed to protecting our supporters by working with UK Trading Standards and law enforcement authorities around the world to prosecute those who manufacture, distribute and sell counterfeit LFC products. If you have information regarding counterfeit LFC products being sold please contact the LFC Brand Protection department using the form provided. All communication will be treated in the strictest confidence. 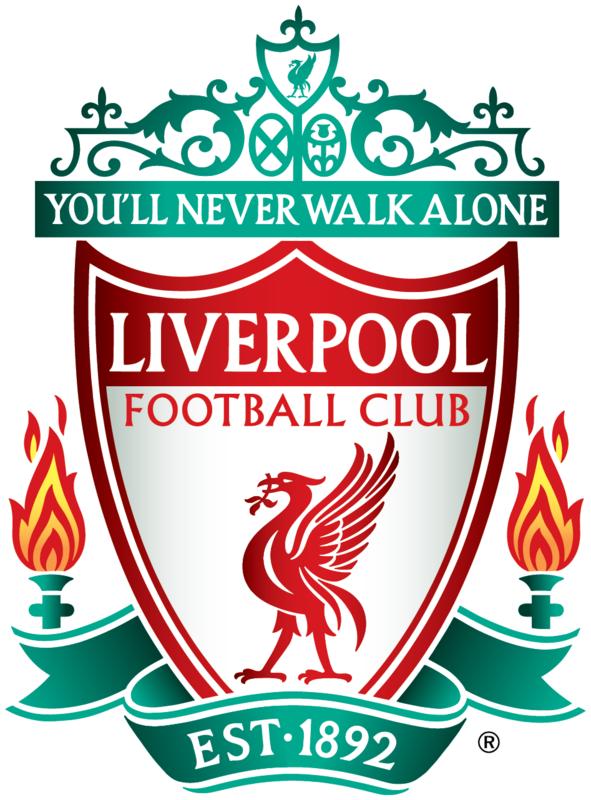 LFC official partners have invested heavily in LFC and are therefore granted exclusive rights to have an official partnership. These investments and partnerships help LFC to grow and be more successful, both off the field and on it. 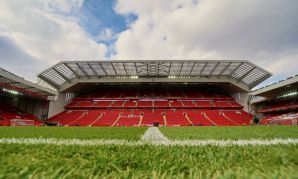 Some organisations try to mislead supporters into believing they have an official partnership with LFC by using LFC intellectual property, without providing this investment. These organisations dilute the value of LFC to existing and potential new partners, negatively affecting LFC’s progress. LFC take these incidents very seriously and pursue all legal remedies in protecting our official partnerships. 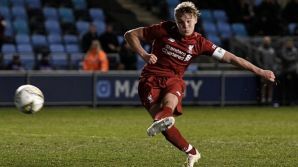 LFC invest heavily in producing quality content via our LFC TV channel, official social media accounts and official website to keep supporters entertained and informed about the latest news at LFC. 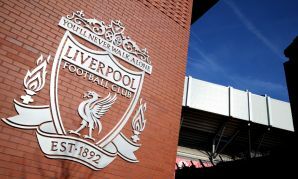 Unfortunately, we are increasingly aware of LFC content uploaded to platforms such as YouTube, social media profiles using LFC trademarks and other blogs/websites using LFC content without permission. LFC work very closely with content providers and social media platforms to remove any unauthorised content. If you are aware of any online locations that may be using LFC content without permission, or have any questions relating to uploading, or using LFC content online, please contact the LFC Brand Protection department using the form provided. All communication will be treated in the strictest confidence.